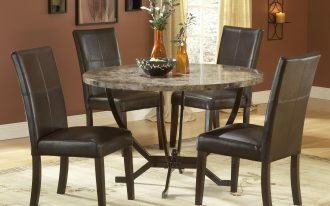 Space-saver dining set – Small-sized rooms, including small dining rooms, are relatively hard to design. We frequently complain the space availability when we want to re-design or remodel it into a new one as what we want. We also do not have the excuse to find the best designs that probably fit the small rooms. 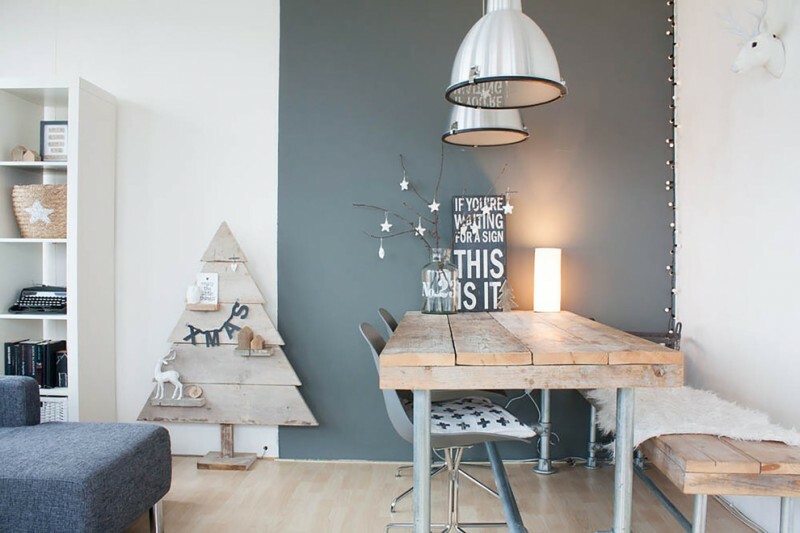 Space isn’t a constraint for implementing our idea or creativity in decorating the lovely home. 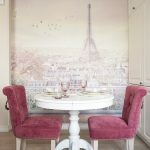 The dining room, for instance, as one of the most essential places in home, small dining room needs a special decorating treatment for a practical and stylish nook. 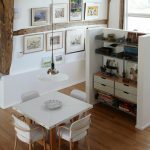 There are many inspiring ideas of small dining rooms that probably give you a new and bright idea of small dining room remodel. 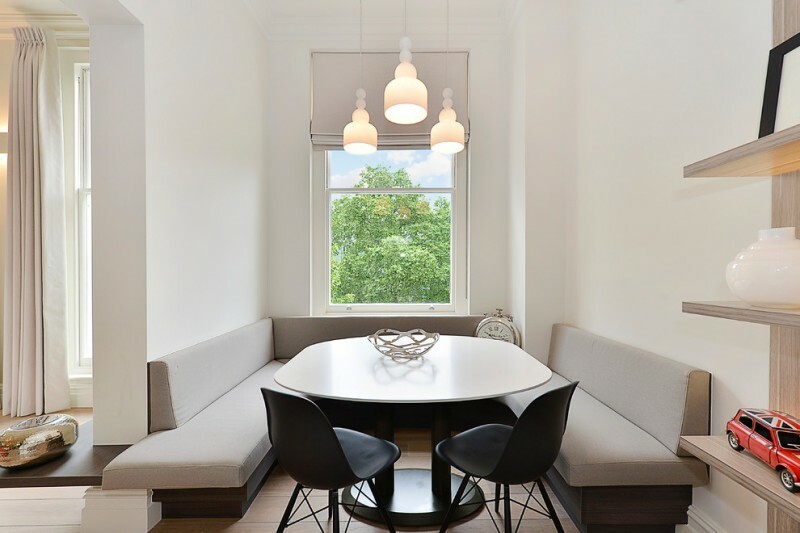 Just imagine that you can bring the expensive dining table & chairs you’ve found at the showrooms to our lovely home, and make them existed in our tiny dining room. 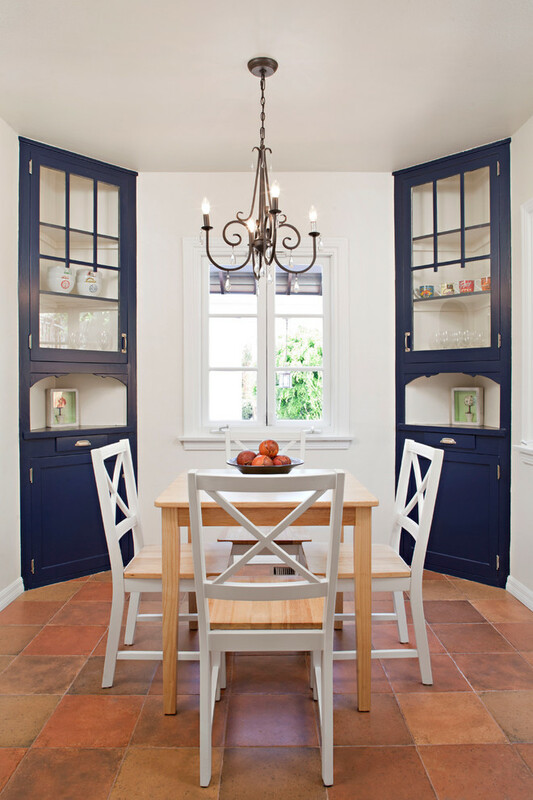 So, enjoy these gorgeous space-saver dining set ideas and let them be your inspirations. It’s wonderful if we can re-design the small dining room with the display units addition. 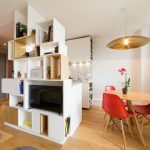 It’s possible to involve the corner cabinets for either side. It’s so effective to use these cabinets for displaying the ornate Chinese pieces (porcelains, silvers, plate) beautifully. They’re also useful for storing the platters that don’t fit the kitchen cabinets. About the furniture, place them at the center of room, and accent them with a traditional chandelier. 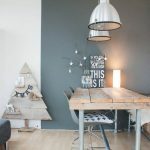 It’s true that this idea has been implemented on a transitional dining room that’s relatively huge in space, but this layout idea is practically effective for most small dining rooms. 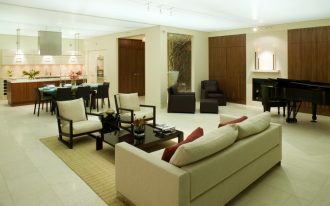 And white is the favorite option for those since it can make the space seems larger and cleaner. 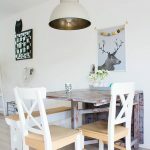 Just fill the space with a set of essential pieces like the dining furnishing items, and if you want to add something else, consider the items that functionally and aesthetically work well for such place. 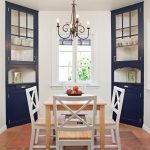 Transform an unused kitchen corner into a small but stylish breakfast nook by adding a cluster of red velvet chairs and a centered round-top table. For lighting, chose a circle and wide-shaded pendant for a modern look. 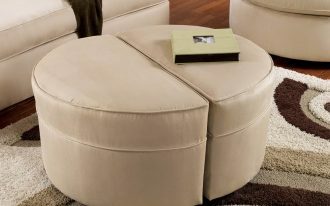 Why mid century modern furniture? 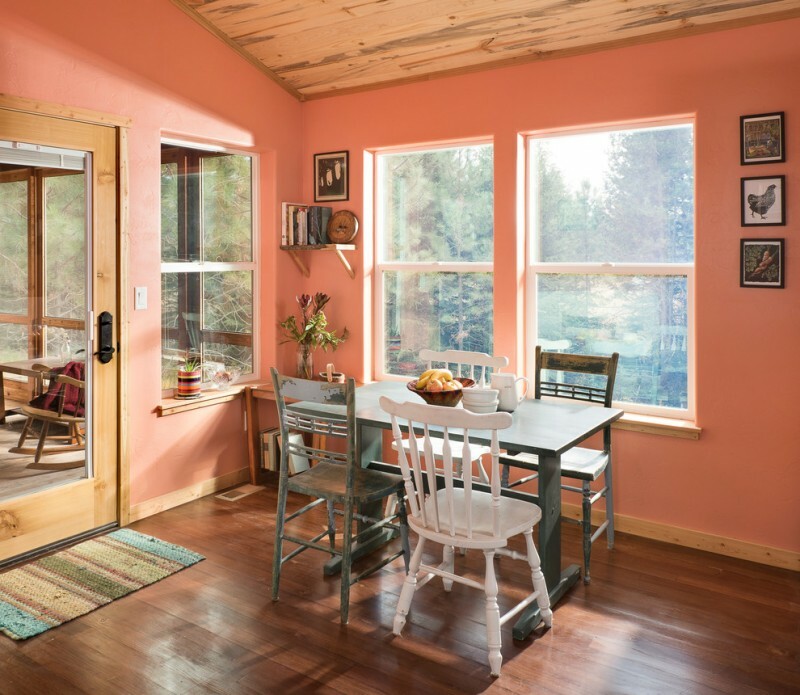 It seems like the homeowner wants to live up the scandinavian concept. 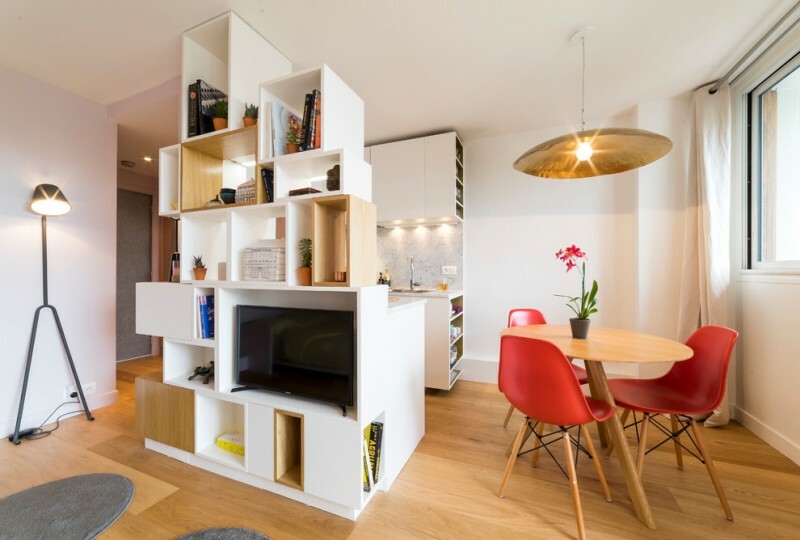 Bright and clean lines well implemented on kitchen set and TV buffet are just the few Scandinavian ideas. Don’t ever underestimate a small space nearest your kitchen. 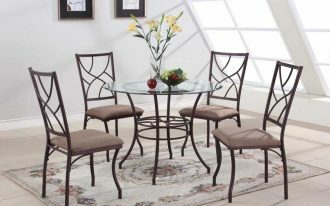 You can transform it into a small but elegant nook for romantic dinners. 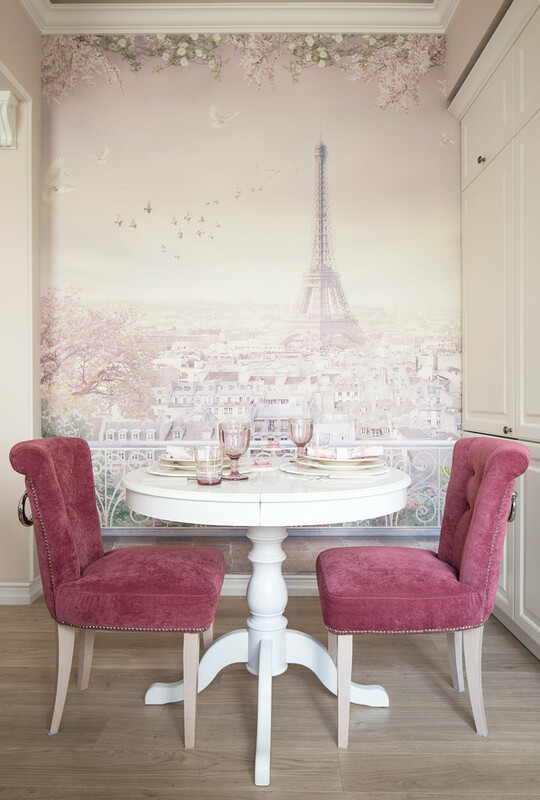 Eiffel Tower graphic has been inspiring idea to add a romantic feeling during having meals, and a couple of pink European-style chairs are specifically designed just for you, the couples. A great idea for just-married couples, right? 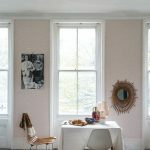 So inspiring and unique, semi-rustic with pink accent color. 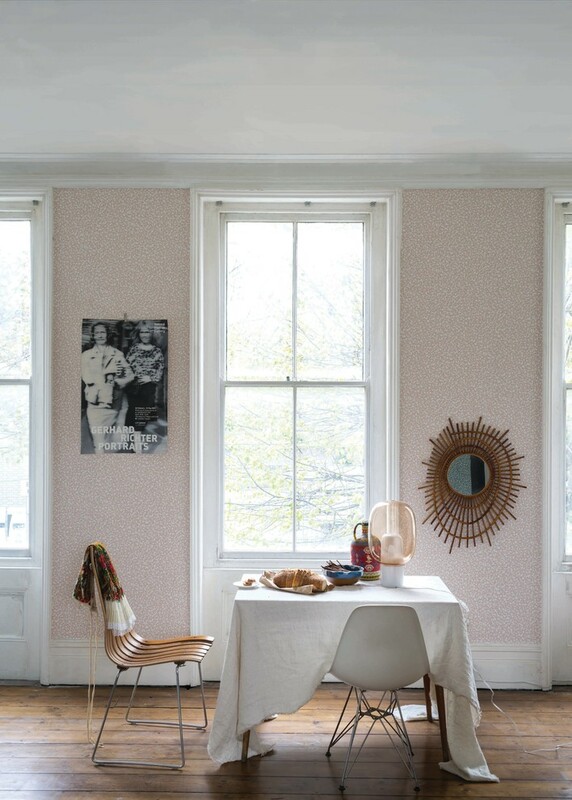 Pink here absolutely gives different tone in this cool shabby space, directing us to have more cheerful feeling when being here, while wood elements discovered in floors, ceilings, and furniture really adopt rustic primary concept. 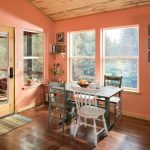 An open-concept dining room with open access to a screened porch is a space-saver for most small dining rooms. Elegant isn’t always expensive. We can create a grand elegance in affordable way. For a perfect romantic nook, we just need a pair of tiny chairs and a table covered up by white fabric for a dramatic look. 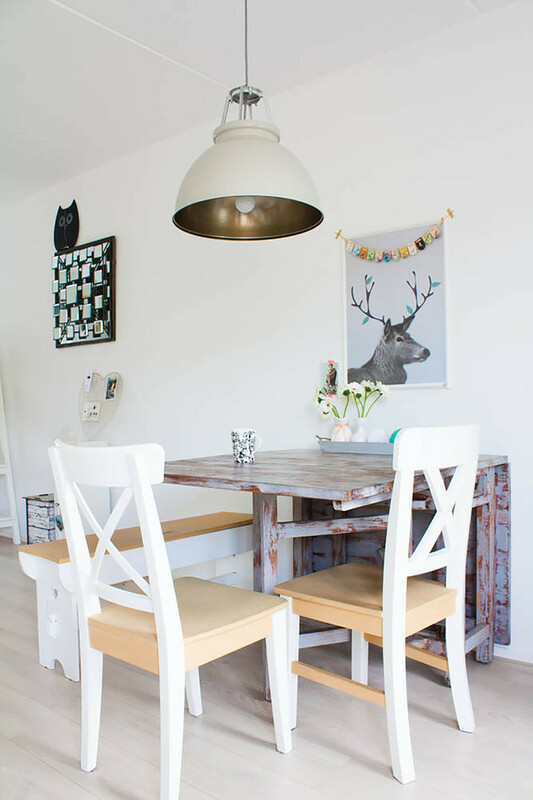 If you’d like to create a light and bright dining nook, just get inspired by Danish. Most Danish concepts use light tones to create elegance and simplicity. 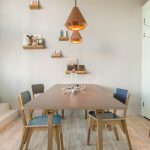 Don’t need to insert any light-toned wood as the primary element, just dominate your dining nook with such white-painted space and furnish it with light-schemed furniture set like these light grey banquettes. It’s fine to add the pieces that bring a contrast against this light interior like these black mid century modern chairs. 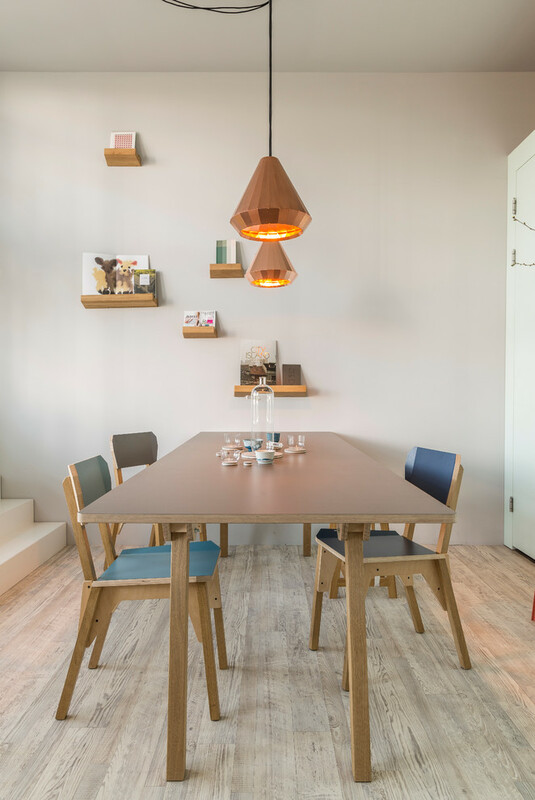 Space-saver dining room is closely connected to practical & space-efficient furniture use. This folding table, for instance, is chosen to save much amount of space. It can also accommodate more users when needed. This means, the table’s flexible to use for either small or big numbers of users. We just need to fold or unfold it based on needs. So practical, efficient, and of course still stylish, right? 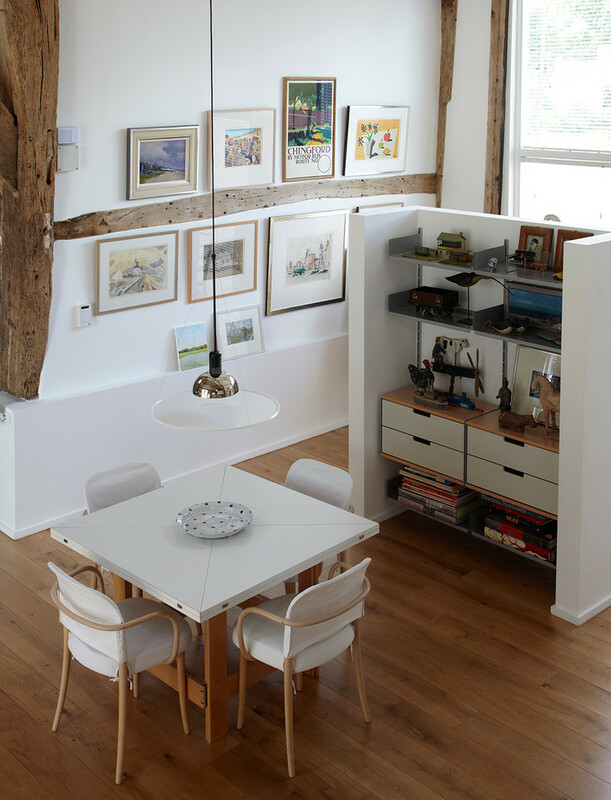 To save the space, it’s a great idea to set all pieces up in just one side/ corner of room. Like this brilliant idea, all dining pieces are placed on right, so we can clean off the left one for another valuable thing. Such idea is also a good choice if we want to just set up our favorite nook in particular space we love. 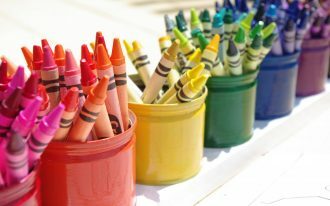 Don’t only focus on the space availability, but also need to focus on the quality. 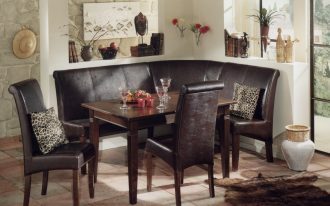 Consider choosing the best quality material for the best dining nook. Make sure that the nook we’ve created has, at least, higher value. 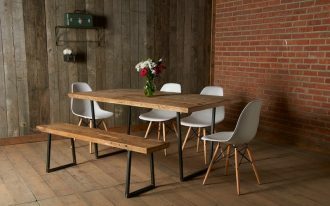 The organic wood is one of best materials most people use to produce most pieces of furniture, including the dining furnishing pieces. 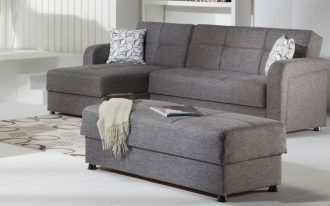 This furniture set, for example, is built from the best organic woods and designed for robust & sturdy products. The design’s obviously so distinct, we’ll never find these in other showrooms. The design, overall, is smooth and clean lines. It’s also uncomplicated yet rich in appearance, displaying most modern qualities.